Brushing your teeth is the foundation of good oral care and prevention. According to the American Dental Association (ADA), both electric and manual toothbrushes are effective at removing oral plaque that causes decay and disease. 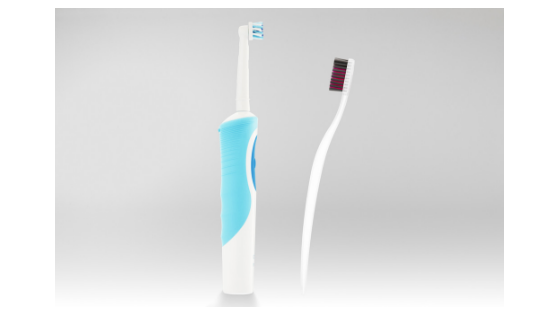 Let’s take a look at some the pro’s and con’s for both electric and manual toothbrushes.